Today, companies need their employees’ knowledge to be up-to-date. Without lifelong learning, it’s impossible to stay on top of the challenges of the digital era. And digital technologies are what provide the tools for education and training in a company. E-learning is gaining more and more momentum in the corporate world, but there is still untapped potential for digital learning. E-learning – what is it? E-learning (electronic learning) refers to all forms of learning where digital media are used to teach something. It doesn’t matter if the media are used for distributing and presenting learning material or for teachers, learners, and course participants to communicate with each other. The first research and development projects in digital learning were conducted in the United States in the early 1950s. 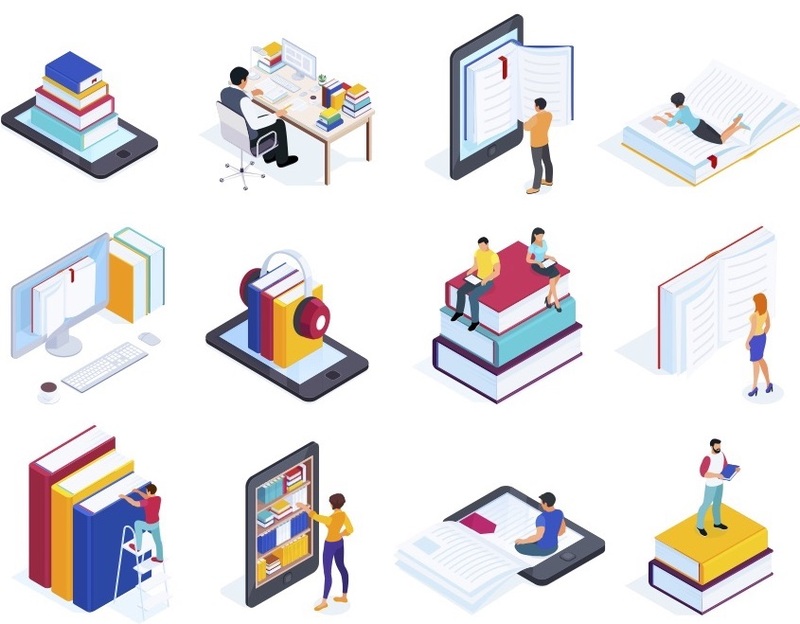 A decade later, these approaches gained wider interest, but these early forms of e-learning don’t correspond exactly to what we would refer to as e-learning today. The forerunners of today’s e-learning concepts were, for example, video courses, which were used in company training from the very beginning. The first computers and the internet brought a breakthrough in e-learning. Web 2.0 made it possible for the first time to have interactive digital learning. While the early digital learning programs focused primarily on efficient teaching via the computer, self-determined learning and ways to communicate in e-learning have gained importance since the turn of the millennium, and the digital forms of learning have changed drastically since then. Likewise, the technical requirements for e-learning have made progress in the last 20 years. E-learning today focuses on communicating complex digital content through digital technology. With these options, learners can choose personal learning content, for the most part, on their own. Computer-based learning is based on educational software on CDs or DVDs. Learners can use the programs flexibly when and where they want. This type of e-learning has been around since the 1980s and is based on the concept of self-study. There usually isn’t any personal contact with teachers or other learners, but when there is direct communication, it generally takes place on a staggered schedule. The successor to computer-based learning is web-based training. The learning content is available on the internet or on a company’s intranet. Web-based training includes direct communication between teachers and students in real time via chats, forums and conference calls, but also in emails and news feeds. Web-based trainings are often done on digital learning platforms and learning management systems, which usually support multiple communication platforms. Web-based training on mobile devices makes it possible to do the training whenever and wherever the learner wants. Virtual classrooms are a special form of web-based training. In this type of e-learning, virtual courses are offered on specific dates. Communication in the course takes place via chat or videoconference, and learners have the opportunity to present and share documents. With blended learning, self-study on digital devices is combined with in-person sessions that serve to deepen and test new knowledge in a practical way. Learners often have the opportunity to exchange with the group directly and can receive personal feedback from coaches and tutors. E-learning is shifting more and more into mobile devices and much of today’s digital learning content is also available as a mobile app. These applications also support micro-learning, which uses a short lesson or a test on a mobile device that often takes only a few minutes. Digital learning games are becoming increasingly important in e-learning. They provide the learners with many choices for what to do and enable them to further develop their skills. The internet makes it possible to offer such learning games for a large number of participants. They’re often referred to by the acronym MMOG (Massively Multiplayer Online Games). A best-practice example of a modern digital learning concept is the language learning platform Babbel. The portal supports digital learning on the computer and a mobile app, both designed for an international user community. That’s why the learning content for each language is tailored to the needs of learners in different countries by experts. The users choose what they want to learn on their own, and the lessons are short enough to fit into a stressful schedule: each lesson requires an average of 15 minutes of study time. Wide variety of learning opportunities. Companies have the choice between standard solutions or tailor-made programs for their employees’ further education. Rolling out training and other learning programs in multiple locations. Developing uniform learning formats that collect and systematize corporate knowledge at the same time. Learning on-demand, when and where the learner wants. Learning independently and at an individual pace. Immediately supporting business processes. If learning needs are identified in a field of work, companies can respond quickly and flexibly with an e-learning program. Learners can test their acquired knowledge directly at their workplace. Aligning with the learning preferences of employees. Digital learning meets the learning needs of younger generations, who get most of their information from the internet. Because of this, they prefer to use interactive digital media, such as social media. But many older employees are also open to a digital approach to continuing education programs. E-learning for in-company training contributes to strengthening how attractive an employer looks. Of course, e-learning is also interesting for companies from a budgeting perspective. The financial investment for these programs is lower than for in-person continuing education offerings. Digital communication means there’s no travel cost, and training-related time off is minimized. 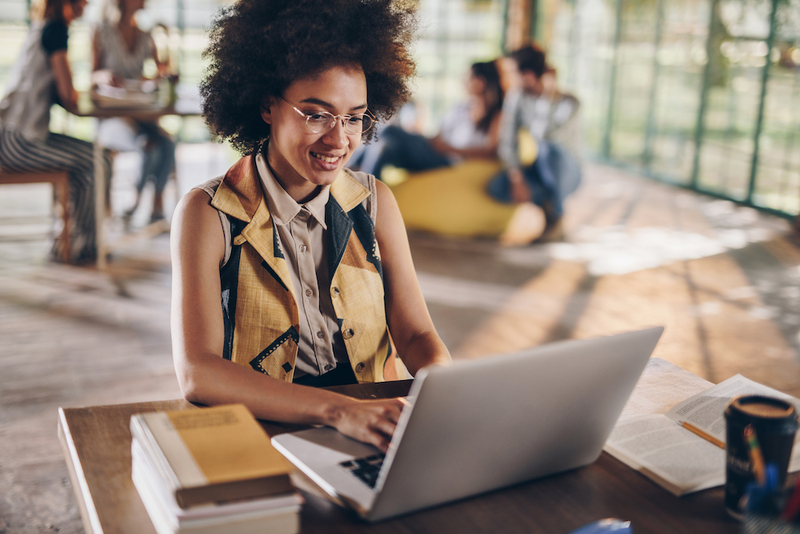 A study by the association for information technology and telecommunication, BITKOM, and the Fraunhofer Institute IAO shows that 80% of those surveyed assume that the importance of e-learning in corporate continuing education will continue to grow. But so far, most companies haven’t introduced digital learning opportunities on a regular basis. Only 12% of companies have a company-wide e-learning program. The assumption that learner motivation in an e-learning course is lower than in an in-person seminar because there are fewer possibilities of interacting directly with other people. The need for more self-discipline among the participants. Limitations for giving learners individual attention when there are a high number of participants in a course. Lack of control by management over the learning process. Lack of educational strategy with regard to developing the learning content. Not enough knowledge about the technical setup of the e-learning systems. High starting costs for setting up a company-wide e-learning system. 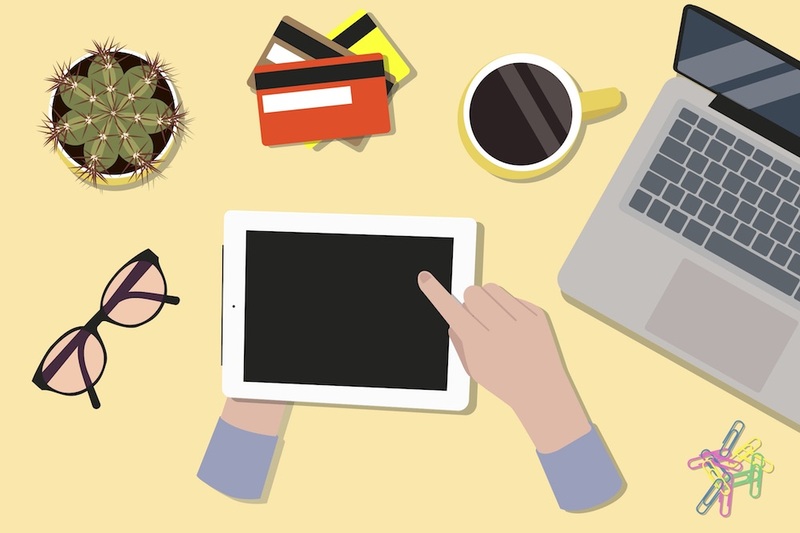 When and how does e-learning work in a company? Openness among executive management regarding digital learning. Taking the processes that go along with e-learning seriously. Gathering knowledge about digital learning processes. Finding out about e-learning tools and methods. Training for executive management about digital learning. For companies, e-learning is a modern method of knowledge transfer that you can also use to develop your employees’ competencies. With e-learning, you can increase productivity in your corporate training and in your company as a whole.